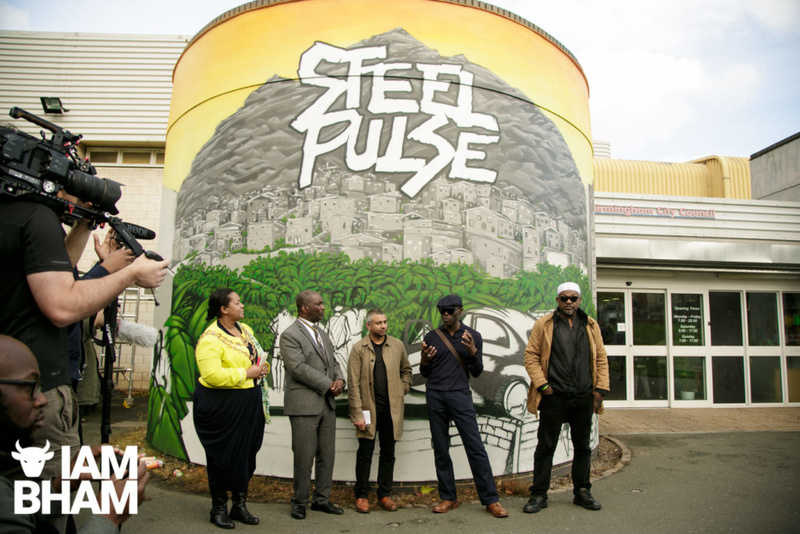 A new mural honouring legendary reggae band Steel Pulse was been unveiled in Handsworth to coincide with National Album Day while recognising revolution through music. 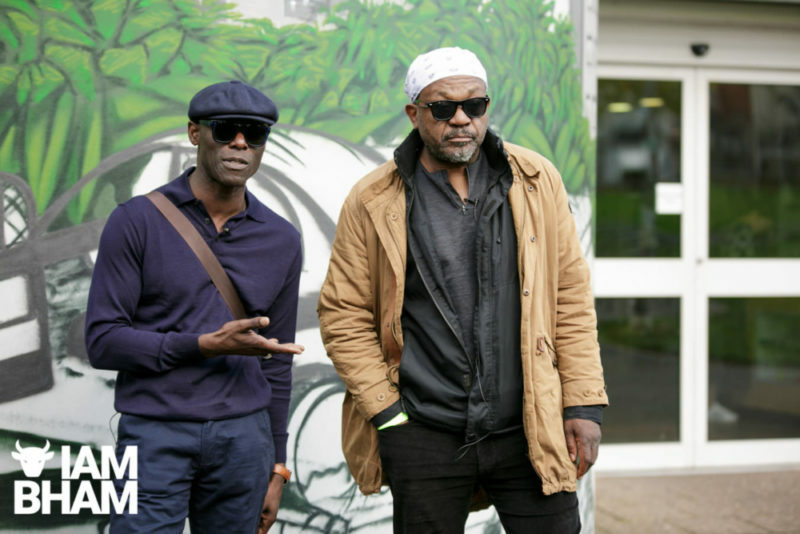 The special unveiling – part of the city’s Bass Festival celebrating 50 Years of Reggae – was held as Birmingham marks Black History Month. 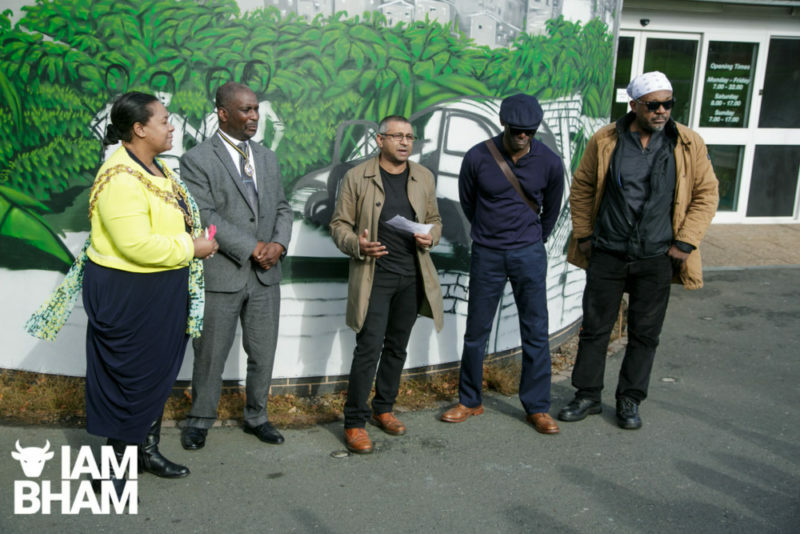 Founding band members Basil Gabbidon and Mykaell Riley were in attendance as the mural was unveiled in front of the Handsworth Wellbeing Centre by Lord Mayor Yvonne Mosquito and Punch Records founder Ammo Talwar MBE. The Mural is a recreation of the sleeve to the iconic album Handsworth Revolution which was released in 1978. Steel Pulse has a very eclectic fan base, from traditional and non-traditional reggae fans all over the world to fans of punk across many different colours and cultures. A French accent in the crowd caught our ear, so we went to speak to William who is a self proclaimed “Steel Pulse superman” from France. He said: “I discovered the band in Martinique, David Hings (founding member of the band) lives there. Steel Pulse always been big in Martinique. I was 14-years-old when I first came across the music, I recorded it to a tape from a vinyl. I was living in the countryside, nowhere near Paris, so this music was hard to get. I protected this cassette, it was so precious to me! “Even though we only understood a small percentage of the lyrics, it was the beat, the melody and everything. It is bizarre that I am now here, I now also now know Basil Gabbidon. 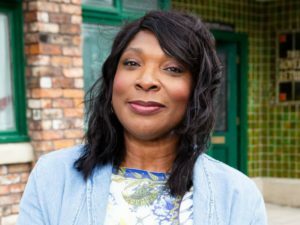 When we finally spoke to the woman who apparently ‘looked so familiar’ and found out she’s the sister of Basil, not his wife! Though the band are huge in the French Caribbean. Basil was responsible for a lot of the early music, so much so that it changed considerably after he left, creating the ‘pre and post Gabbidon’ Steel Pulse sound; a testament to how revolutionary his lyrics and music were. 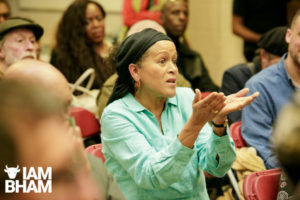 After the mural was unveiled, a question and answer session was held in the centre. 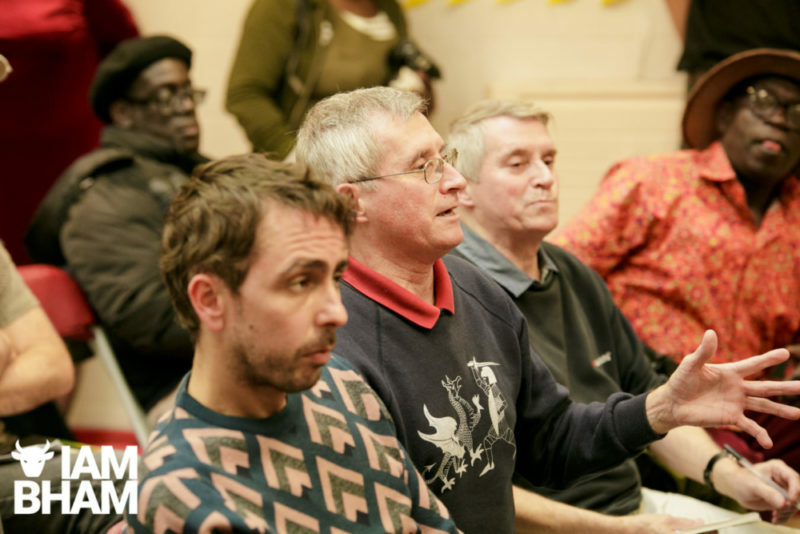 The Q&A was attended by fans spanning several decades, from people who found the music in the 1970s to people who had only recently discovered it, including fans of all colours and musical backgrounds. Steel Pulse came across as a unifying band. 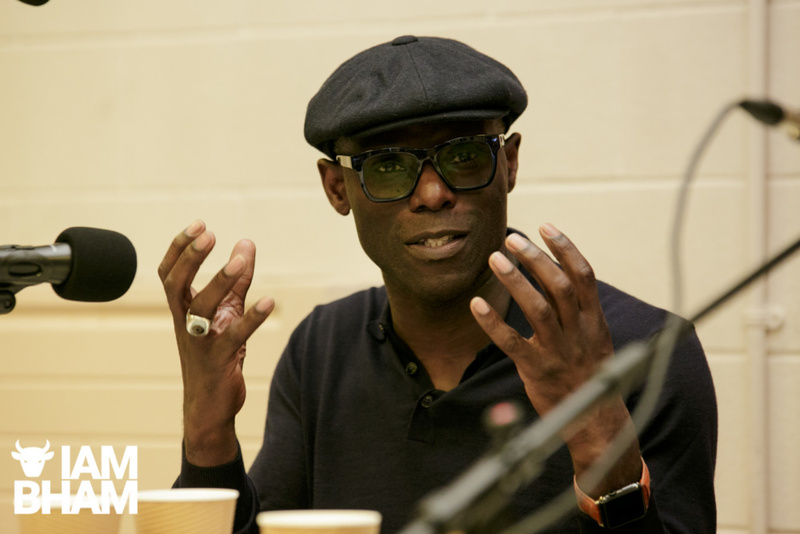 The session began with paying homage to some of the key and influential players in the city’s Black music scene, such as Lloyd Blake, who ran the first ever black owned city centre nightclub and was part-responsible for giving Jamaican artists in Birmingham. 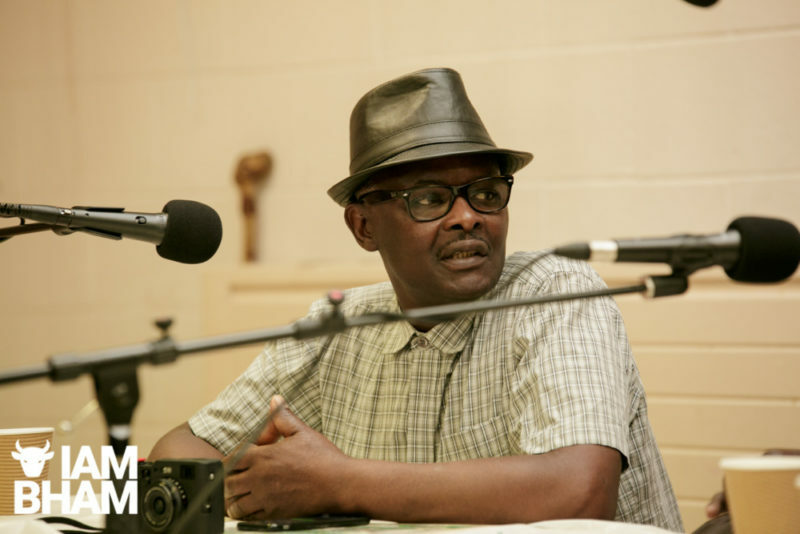 The panel was chaired by Birmingham Music Archive founder Jez Collins and featured the “Godfather of Black British Photography” Vanley Burke, who has documented Handsworth and the Black British diaspora since arriving in the UK at the age of 14, back in 1967. Mykaell Riley, who is accredited with the strong visual look of Steel Pulse. 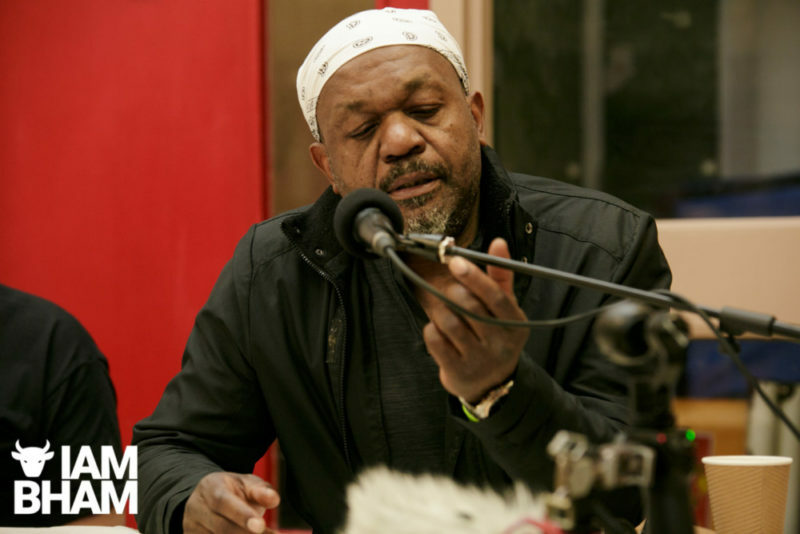 He has since created the International Reggae Philharmonic Orchestra and is a leader of a Black research project leading on the influences of Jamaican music in Britain. He sat alongside fellow Steel Pulse founding member Basil Gabbidon. 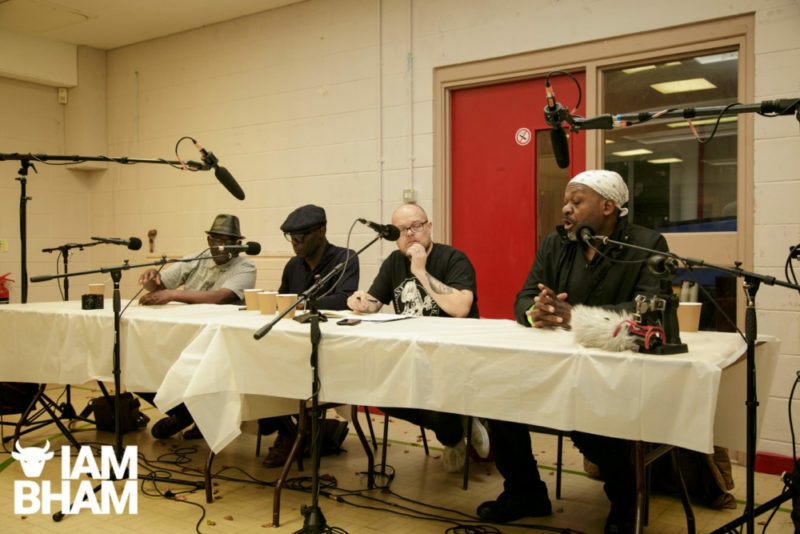 Asked about the influence of the iconic album, Mykaell pointed out it is now studied as part of the ‘Music and Resistance’ Modules at Westminster University, highlighting how influential the album has become. What was Handsworth like in the 1970s? 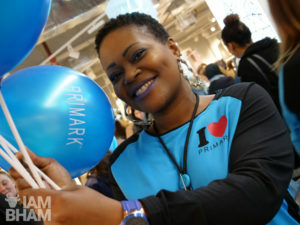 Mykaell said: “I did very well in school, though we were going to go to grammar school; but [then] we were sent to a secondary modern, Handsworth Wood Boys. It was around then we realised that even when playing the system, it still had the opportunity to put you in other places . It was clear that our culture was not in school, none of this was educating us. It was hard to go from your house to anywhere without being harassed by the police or National Front, so the resistance came out in the music. We were also fighting parents in the home, who said make sure you don’t get involved in any of that “reggae stuff”. So it was all a secret. 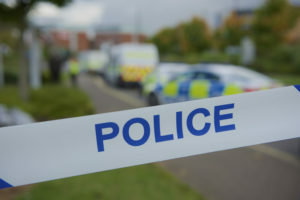 Was Handsworth a political area? Vanley commented: “From the beginning it was a process of resistance, there was a lot to resist. We were all from different Islands, we have had to be political because of the structures established against us. 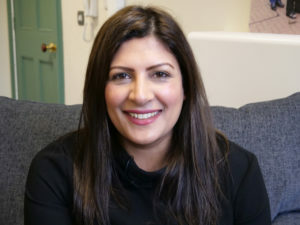 There was passive and physical resistance, initially parents also did not not believe the stories of racism because the attitude of parents at the time was ‘there was no smoke without fire’. According to Mykaell, “In the house, we are 160 per cent Jamaican and would speak in Jamaican patois accent, until a Jamaican sibling arrived from Jamaica and put you in your place. 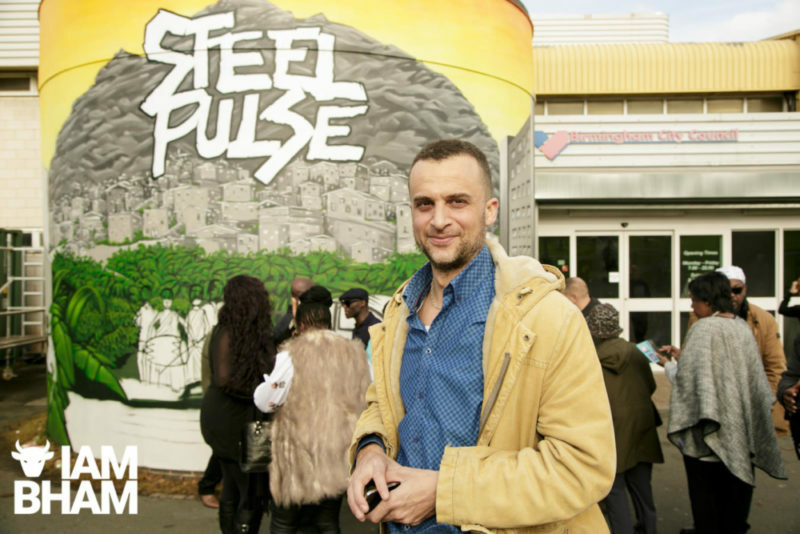 Where did the name Steel Pulse come from? Mykaell explained: “The name, it’s a race horse. We were debating other names, I can’t remember any of them now, Ronnie used to back horses then, it was a horse that was successful for him. He made a good case for the name, ‘Steel’ represented being strong and ‘Pulse’, a heart pulse heartbeat. Until someone came up with a better name, that’s what it was going to be. A male fan in the audience, approximately in his 50’s, shared an anecdote once questions were open to the floor. He said: “Being white, we wanted to play reggae but didn’t have a clue how to create this music. We found a black guy who was a drummer and thought we were onto a good thing, at the time we had to check that we were okay with a black guy being in the band. 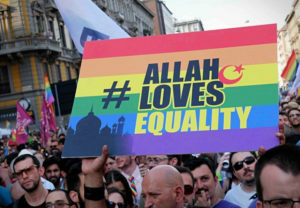 “We knew what we were trying to say, we had to break down those barriers. The first costumes came from the “Dead Man Shop”, which is what we called the second-hand shops at the time, we had roles to play on stage. Mykaell said: We got The Stranglers tour, that was integral to us and our relationship with punks. Aswad actually got it before us but they were not fond of the spitting and glassing, we could deal with it, so we ended up getting it. How did Steel Pulse get signed to Island Records? Basil was at art college at the time, he heavily influenced the artwork on the album cover. Another white male fan from the audience commented: “We went to the Russell Club, which became the Hacienda in Manchester. I bought my Ku Klux Klan as a single. I was a student in Manchester studying racism and stereotypes, so it all made sense to me. The marriage of Punk and Reggae was massive”.